Traveling with pets to Monterey County doesn't have to be a hassle. Pet-friendly hotels in Carmel, Pacific Grove and Monterey are available and many offers special perks for your special guest, such as pet menus and pet massage! If you need to stay in a hotel with your pet, we always encourage you to call in advance to make sure you know all of the rules and requirements as there may be a fee necessary to cover your pet's stay along weight and/or size restrictions. Browse our recommended pet-friendly hotels and choose what best fits your pet's style! 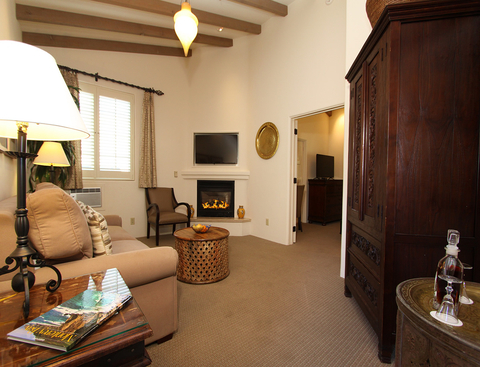 Experience the European ambiance of Svendsgaard's Inn, the pet-friendliest lodging in Carmel. 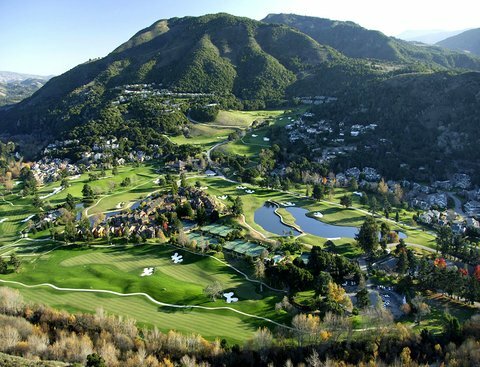 Located in the heart of Carmel village, many accommodations include fireplaces, kitchens, and spa tubs.